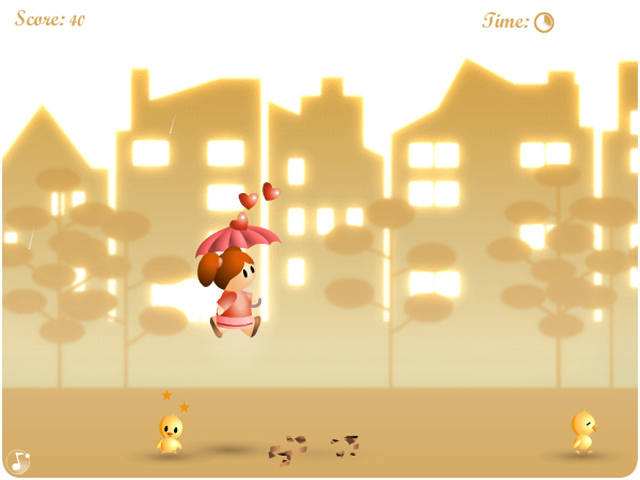 Save the falling baby birds by having them land on your umbrella. 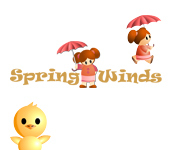 Avoid the falling flower pots and catch as many as you can!Save the falling baby birds!A Spring Wind has come through and rustled all the bird nests! 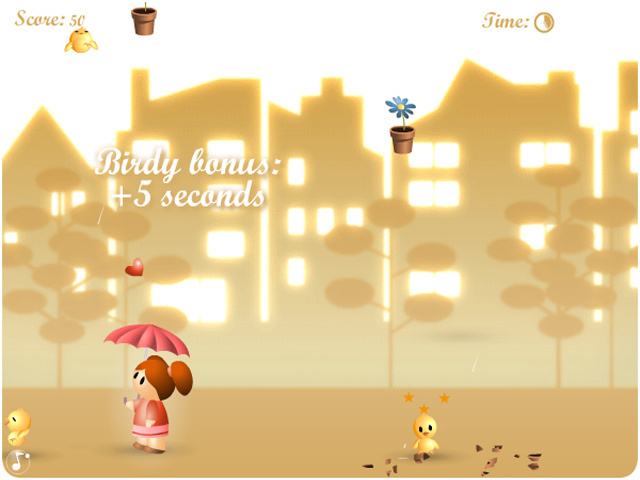 Save the falling baby birds by having them land on your umbrella. 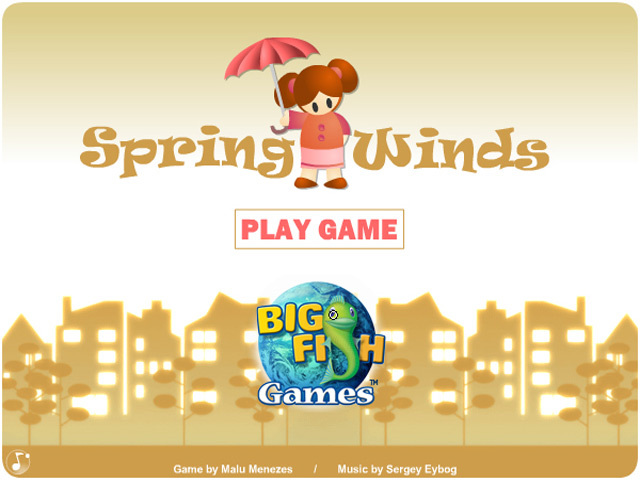 Avoid the falling flower pots and catch as many as you can!